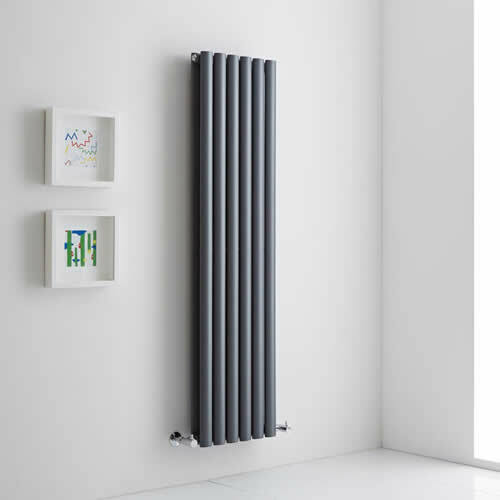 Let your heating take centre stage in any room, with a spectacular radiator from the BigBathroomShop.co.uk high-gloss black collection. 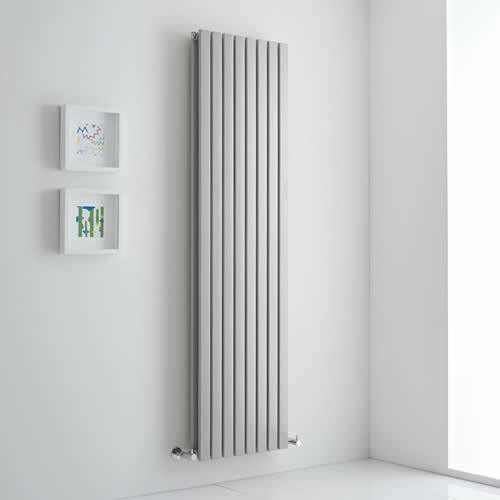 In this fabulous range, you'll find an array of different designs and a variety of sizes, but all of them have one thing in common: a sensational, high-gloss black finish which gives a glamorous edge to any model. 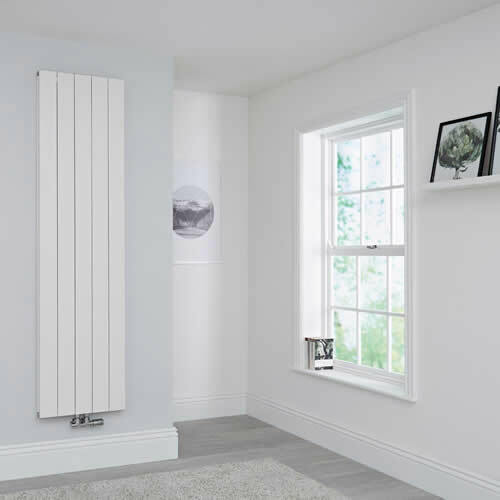 Not only do our high-gloss black radiators look superb, they also perform incredibly well, with fantastic BTU rates across the range which will rapidly heat your living space. 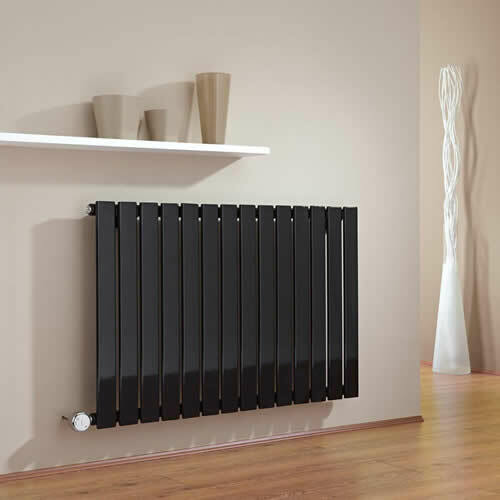 So that you can enjoy this striking finish in any part of the home, our high-gloss black radiators come in vertical designs to help you make the best use of limited wall-space, as well as horizontal and even column styles. 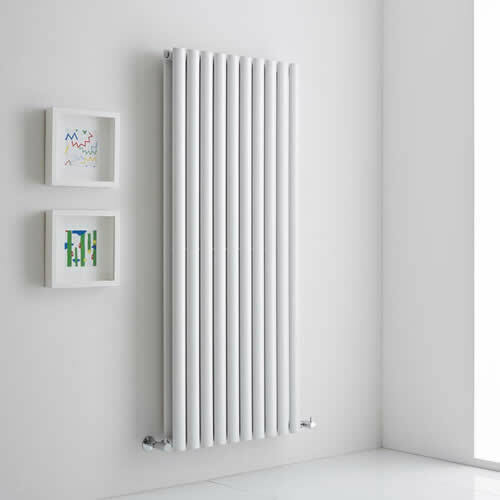 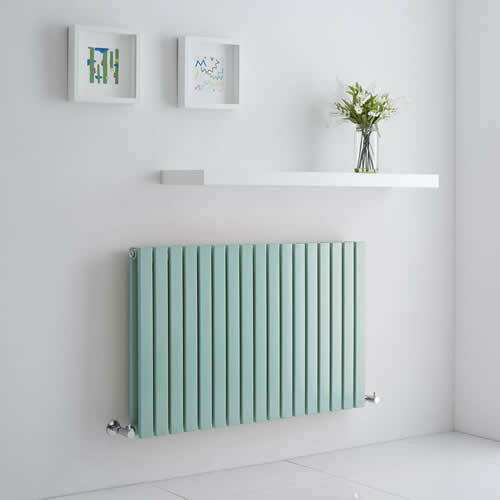 Take a home a radiator from this amazing collection today to make a bold impact with your home heating.